Topped with a 3mm solid oak veneer that will bring a touch of genuine oak to your home. 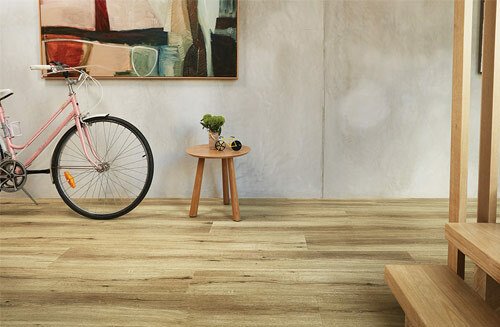 Timber flooring is a natural product so every board has a unique appearance and will mature with age. Our UV resistant coating helps retain the product’s natural appearance. Crafted to reflect the true beauty of wood, the intricate details of the timber grain are enhanced with our detailed surface finishes ensuring quality down to the last detail. 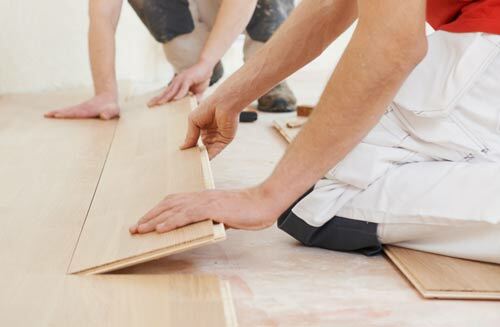 Heartridge hardwood floors are equipped with a secure and reliable tongue and groove installation system. We are proud to guarantee all our Engineered Timber surfaces for 20 years. 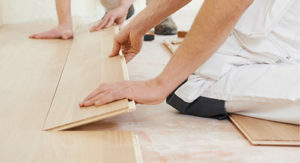 With proper care and maintenance your floor will retain its strength and beauty for many years to come. All Engineered hardwood planks are coated with a UV matte finish to preserve their natural look and to minimise the visibility of scratches. 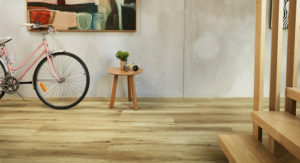 Woodland Oak and Rustic Oak planks are separated by a micro bevelled edge, while Vintage Oak planks are complemented by a distressed edge, adding a genuine and natural appearance to your finished floor. We have gone to great lengths to ensure that our supply partners comply with international standards of legal and sustainable logging for every single batch of product that we sell. This way, we can feel confident that all Heartridge hardwood and laminate flooring has been sourced from sustainable forests. 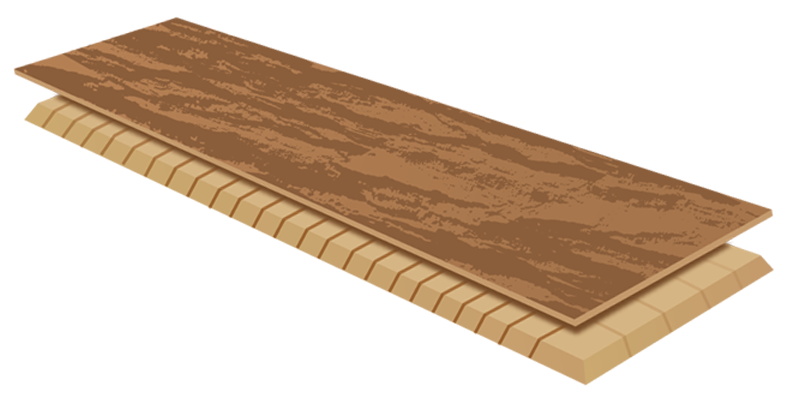 Our Engineered Timber is equipped with a secure and reliable tongue and groove join. Find installation instructions here. Not sure which floor is right for you? We've compared each product's specifications and features side-by-side to help you choose.